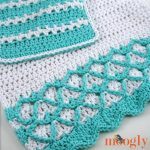 The Mermaid Towel and Washcloth Set are a lot of fun – but the “mermaid scale” stitch pattern I used to design them is a little bit tricky. 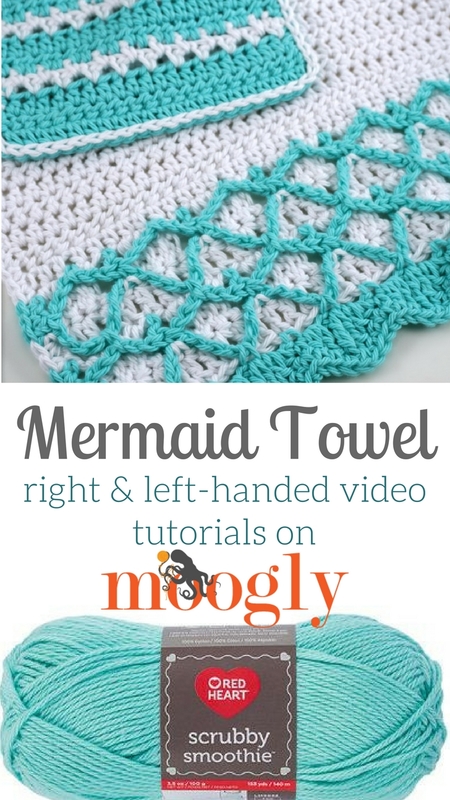 So here’s a Mermaid Towel Video Tutorial to help! 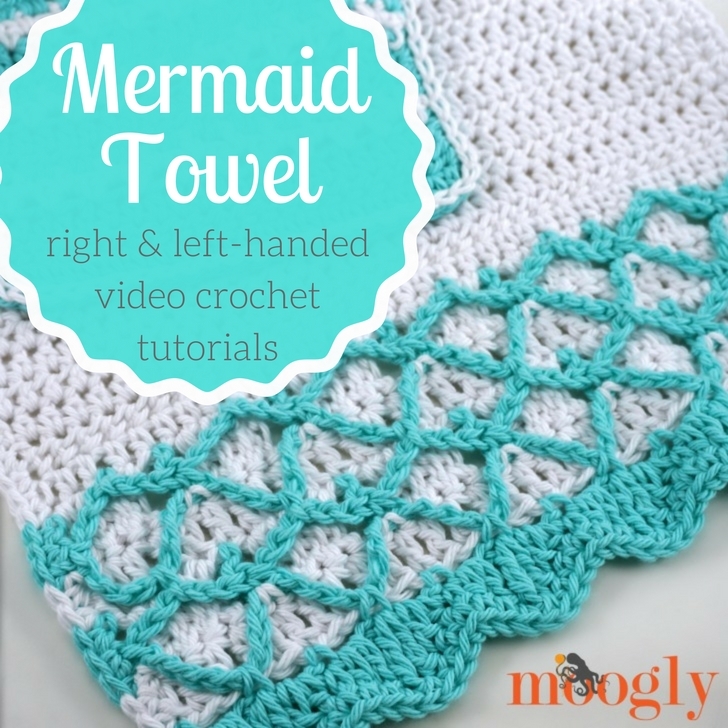 The Mermaid Towel is really – except for the fancy ends! So I hope that this video tutorial has helped. 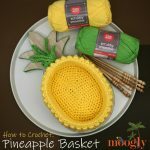 The matching washcloth is super simple by comparison – so I’ve omitted it from this tutorial, but if you’d like to see a video for that part, let me know in the comments! If you’ve enjoyed this video or found it helpful, please do let me know. 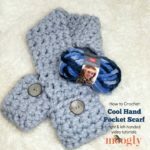 And if you make the Mermaid Towel & Washcloth set, or even just the matching soap dispenser, be sure to tag me in your photos so I can see them too, @mooglyblog or #mooglyblog! Thanks so much for reading and watching!